but I have to set the NavigationPage.HasNavigationBar to False, to look normal. Is there a solution to this problem other than the workaround ? 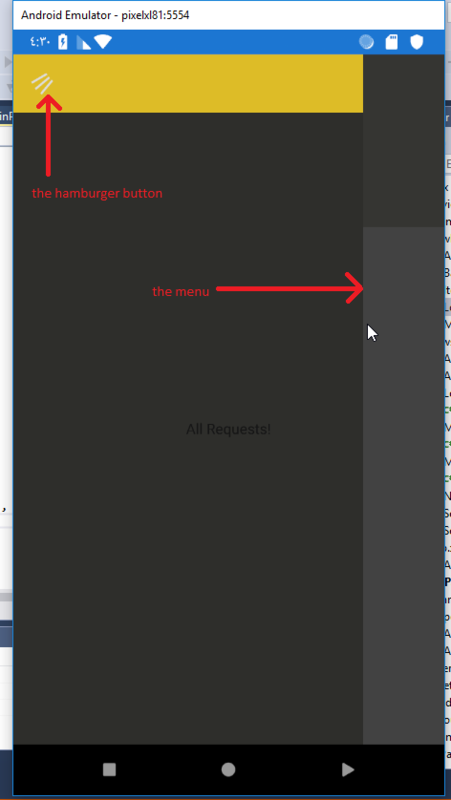 Some of Controls in xamarin.forms is not friendly to localization support.And most of properties are private.So we could not change the value in forms. You can use CustomRenderer to implement it in two native platforms. What renderer class should I use for that in iOS; is it PhoneMasterDetailRenderer or/ and TabletMasterDetailRenderer?